← UK IT Camps – Enterprise Mobility – Sign up now. 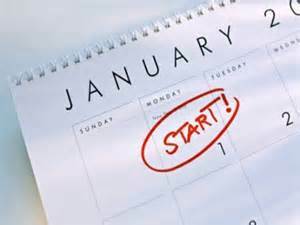 I always struggle with making New Year’s resolutions for myself, so when I was asked to write this post suggesting a list of potential resolutions with which an IT Pro may wish to start 2015, I jumped at the chance. The first has to be Get Certified and if you are certified, either renew it or branch out into other areas to broaden your skills and challenge yourself. The world of the IT Pro is getting ever more broad and complicated with the advent of the formalization of disciplines such as DevOps and Cloud Computing. Whatever your area of expertise or of employment, there are always new developments you can study and certify in. As a Microsoft Certified Trainer (MCT) and as an MCT Regional Lead for the UK it is part of my duty to evangelise the Microsoft Certification programme which has undergone dramatic and welcome changes over the last 12-18 months. From January 1st you can take Microsoft Certified Professional (and Dynamics) exams at Pearson Vue centres only. All the registration and booking can be carried out directly from the Microsoft Learning Experiences site. If you are new to the industry and would like to develop entry level qualifications you can consider either the Microsoft Technical Associate Programme (MTA) or the Strata or A+ certifications from CompTIA. The vast majority of hiring managers prefer to see qualifications related directly to job skills such as the MCP programme, in addition it cannot hurt when looking to progress within your current organization if you have proven your willingness to learn and self-develop. Most professions (Doctors, Lawyers, Teachers etc. have a requirement for continuing professional development). After all would you want to be flown by a pilot who hadn’t trained or studied since he qualified originally? There is no better place to study for a daily advancement in knowledge and on to certification than the Microsoft Virtual Academy, sign up and get studying in the New Year. The second is The Cloud. Learn it, use it. The vast majority of large and medium sized businesses are now realizing that investing in the infrastructure to develop and build and configure a data centre or even a number of server rooms is not cost effective or sensible in times of limited resources. Why have 100 servers running 24×7 when they are only in use for 8-10 hours for 5 days of a week. Why invest in the cost of licensing and installing software that isn’t needed to run an efficient Email and messaging environment. With every Office 365 user now receiving 1TB of storage with their subscription and a 50GB email mailbox, the requirement for on premises storage is decreasing also. Microsoft operates the group of services known as Microsoft Azure. 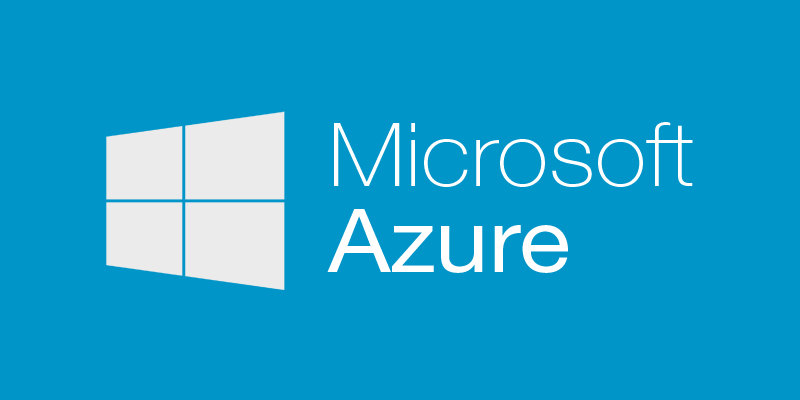 Azure is part of the Microsoft Cloud Operating System. I don’t have enough words allocated to this post to even list all the services that are available through Azure and if I did, it would probably be out of date before you read it. This is the major reason for getting on board now. The pace of change is staggering. When I interviewed Jason Zander, Microsoft Corporate Vice President responsible for Azure at TechEd Europe in October, he explained that he expects something new or updated to be released every month. You can prove your growing skills in Azure by becoming a Microsoft Specialist through certification either in Developing Solutions on the Azure platform or through Implementing Azure Infrastructure Solutions. Be warned though that due to the diversity of services available and the open nature of developing with Azure, the exams necessarily cover a huge body of material and are not for the faint-hearted.Yesterday I managed to pass the necessary exam to qualify for the below Logo after my second attempt. I fear the developer specialism is forever out of my reach! You can sign up for a Microsoft Azure free trial with £125 of services in a month here. My final suggestion is not technical at all. I find that the world of the IT Pro can occasionally be a little cut throat in nature. For those just starting out it can be daunting. So my final suggestion is a mixture of good things. If you are an old hand or even just experienced, offer your services as a mentor to someone new or less experienced. Learn from what others do at work and help them to learn from what you do, the cumulative result is that the organization benefits in many ways. So if someone needs help and helping them doesn’t meet your targets but does help the company then everyone benefits? My final one is one that we can all do – work can be stressful, so watch out for your colleagues, offer help even if it is just advice. You know it’s the right thing to do. 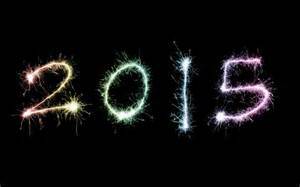 Most of all have a happy healthy and fruitful 2015.